The chairman of the board of SSNIT, Dr Kwame Addo Kufuor made this known at a press conference in Accra on Wednesday, reports Graphic Online's Maxwell Akalaare Adombila. The move followed a complaint to EOCO that Perfect Business System (PBS) whose Chief Executive Officer and Director is Mrs Juliet Hasana Krama was contracted for the procurement of an Operations Business Suite (OBS) for SSNIT. The complaint alleged that a total amount of about $70million was paid to PBS in respect of the OBS project. It said the original OBS contract sum was $34milion but at the time the project was completed the contract sum had shot up to $66.8million and Gh₵36 million. This meant that at the end of the OBS project, an additional amount of $32 million and Gh₵36 million was paid to PBS. Five suspects including Thomas Sampson Owusu were subsequently arrested for investigations. 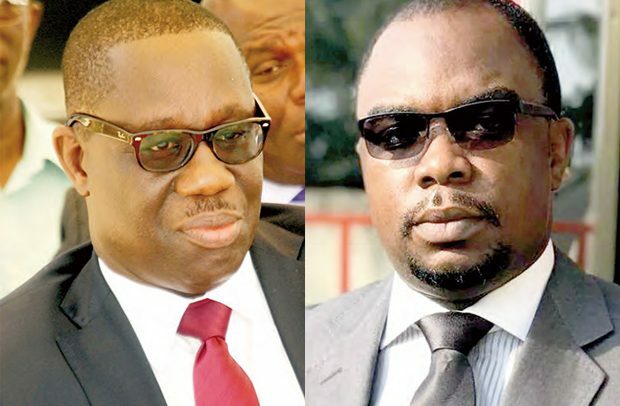 However, four of them, Ernest Thompson, Mrs Julet Hasana Krama, John Hagan Mensah and Caleb Afaglo after the EOCO investigations have been charged with willfully causing financial loss to the state. ..more to follow. . . .